We stock a wide variety of music in LP including rock, classic rock, alternative, hip-hop, soul, jazz, world music, classical and more. 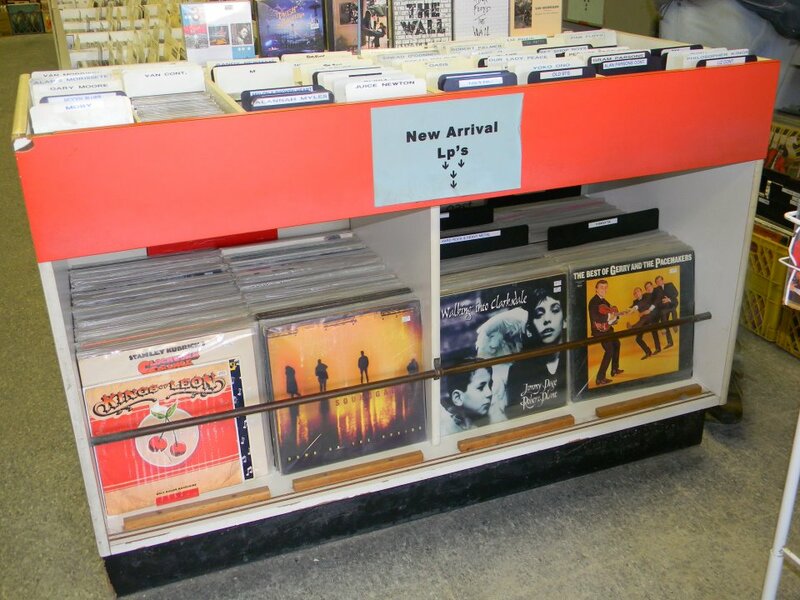 While we do carry new our specialty is in used vinyl records. We pay from 20 to 40% of retail for quality used LPs. We start at $1 per full length LP and go up. The more scarce or higher the demand, the better the condition (vinyl, sleeve, inserts included) the faster we think we can sell it, the closer to 50% of retail we will pay. Very common “stock” LPs, the ones we never have a hard time finding and for the most part the demand is not exceptional, for these we pay a dollar. However it is not uncommon for us to pay $2, to $5 per LP. We will pay an additional 20% on top of the price for trade. There is no such thing as a complete list of what we’re looking for. A good record store will have obscure genre specific records that collectors always read about but were not sold in quantities large enough to make them common. These rare records command a more collectible resale price and we pay accordingly. Almost all of our records are in Excellent condition or better. Best sellers we will resell as low as a VG grade. Only the rarest records will we consider in grades less than VG.